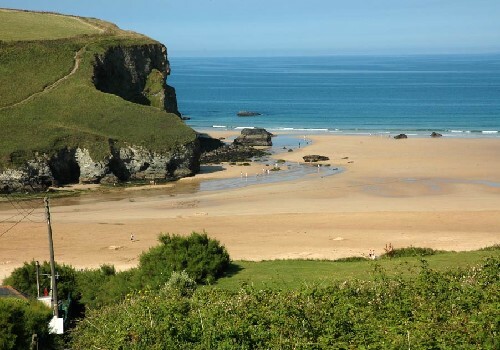 Located between Padstow and Newquay on Cornwalls North coast. 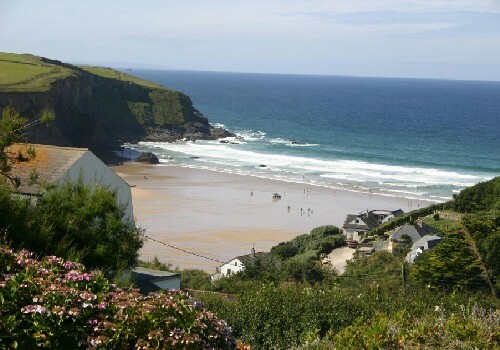 We are situated in the beautiful Lanherne Valley only a 400m walk from the sandy beach and village. 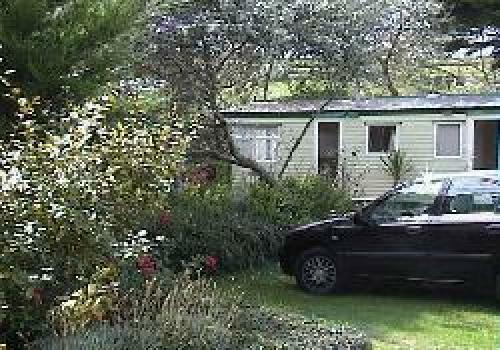 The luxury Caravans and Bungalows are carefully landscaped in amongst trees and shrubs and are equipped to a high standard. On site amenities include a Heated Outdoor Pool (late May ??? mid- September), Playground, Laundrette and Shop. Entering Cornwall on the A30, continue to the roundabout at the end of the Bodmin by-pass. Follow the signs for the A30 Redruth and pass through Victoria & under the Railway Bridge on Goss Moor. 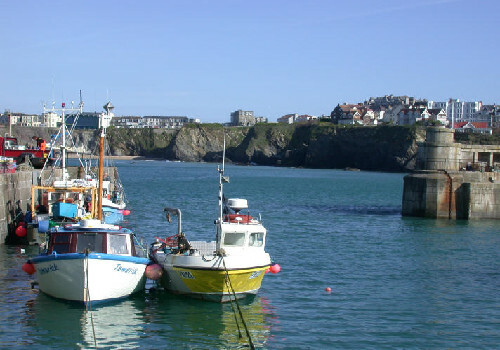 From here continue for 3.5 miles and take the exit for Newquay and Airport. At the roundabout take the 3rd exit signed Airport, Newquay and Wadebridge. At the next roundabout, again take 3rd exit for Airport and Padstow. Continue to another roundabout and take the 1st exit for Newquay and Airport. Follow this road for 1.5 miles then turn right to St Mawgan and Airport (B3276). Follow this road for 2.7 miles, passing the Airport on your left. At T-junction turn right to Mawgan Porth. When in the village, cross the bridge and take first right turn. We are 400m along on the left.